Beautiful Move-In Ready 2 Bedroom 2 Bathroom plus office and converted garage to a casita home located in Sonoma Ranch. 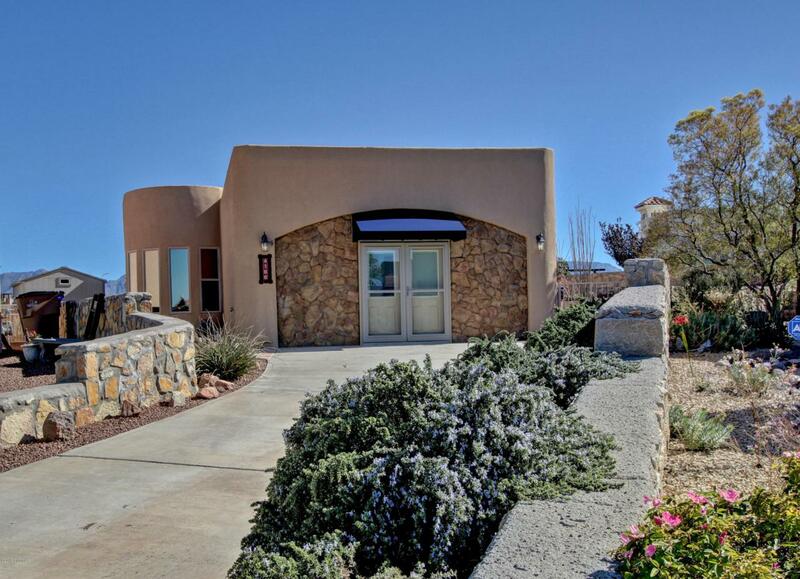 2151 SqFt home with eastern facing back yard Incredible Views of the Organ Mountains. Short distance from shopping, schools, and dining.